Mydent International will be donating a variety of dental supplies to the National Children’s Oral Health Foundation’s upcoming Virtual ToothFairy Ball and Silent Auction. 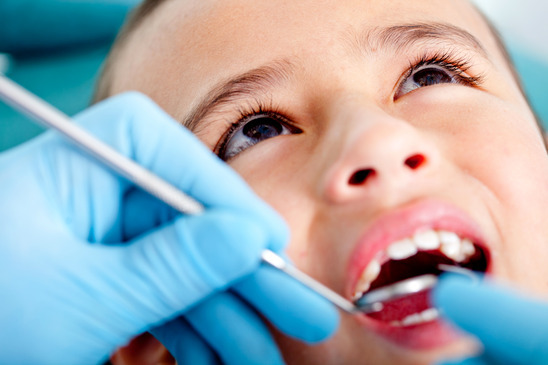 Proceeds from the event will go toward helping children in need of dental care. Mydent’s donations include DEFEND Krazy Cone Face Masks, Pit and Fissure Sealant, Prophy Paste, Prophy Angles, Patient Bibs and Bite Registration Material. These items will be auctioned to dentists across the country.